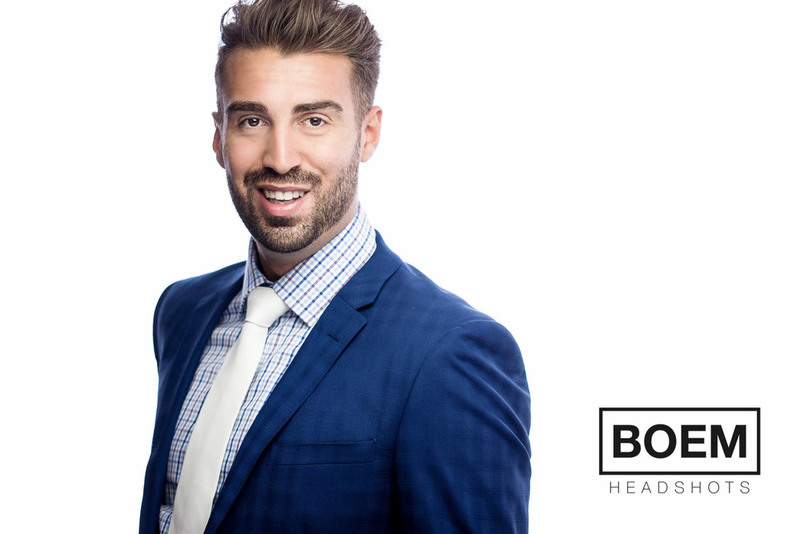 Dom came to see us for a new set of executive headshots and we ended up doing a few more casual ones for him as well. I had a blast working with him on his personal brand today and i'm super happy with the way these came out. More to come. Ciao. Thanks for stopping in and having a look at Dom's session.